How was BritMums Live 2014 for you? Have you come down from the enormous high yet or are you still floating in paradise? Have you begun to digest all of the useful tips and notes taken during the sessions yet? We’d love to hear all about your experience of this year’s BritMums Live, we want to know what you liked, loved and even what you disliked. Is there anything you think could be improved? 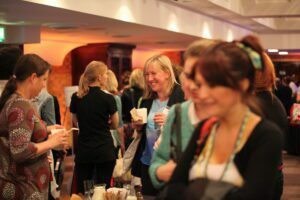 After all it’s only by listening to you that we are able to perfect BritMums Live to become the best blogging conference in the annual calendar. Once the dust has settled and everyone has caught their breath there will be much talk of BritMums Live 2015 in fact the Super Early Bird tickets are already on sale so don’t miss out on the excellent price because you know you’re going to love it. If you write a blog post about your experience add it to the Linky below so we can all see what you got up to. 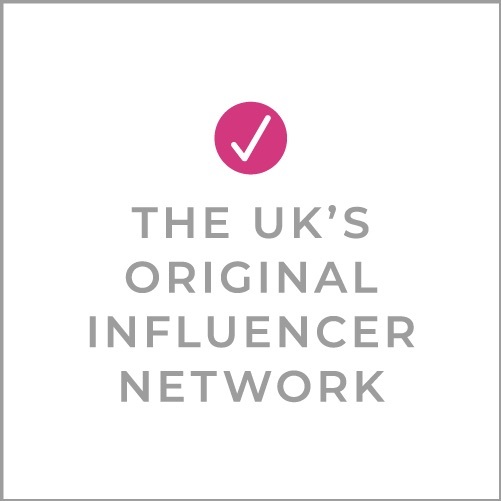 BritMums is the UK’s original collective of lifestyle bloggers and digital influencers, fueling the country’s most influential social content. We lead the online conversation with members who are parent social influencers creating content on topics ranging from food, parenting, travel, politics, style and more. Previous Post Brilliance in Blogging 2014 winners! Thank you for yet another amazing event. Thank you so much to the whole Britmums team for another FANTASTIC weekend!